At some point, I think most of us have felt scarred by disappointment, we wonder if anyone would ever choose us. With gaps that make us feel like candidates for rejection, we hope no one will notice our empty places. Sometimes, it seems the only way we’ll get chosen is if all the good ones are picked first. 1 Peter 2:9 reminds that through Christ we are chosen. I love knowing that through everything, God chose me! 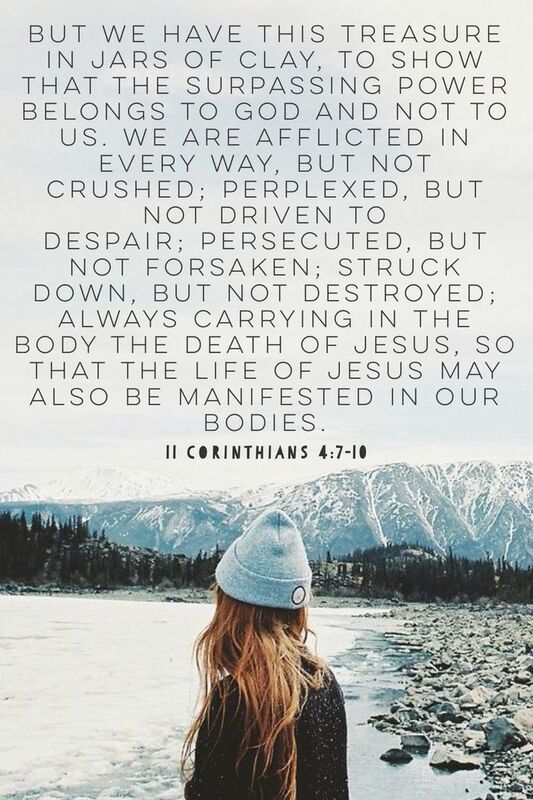 We have all been through situations that have scarred our hearts and made us feel inferior or inadequate. It has been nine years since I called off my engagement and it took me a long time to realize that my worth was still the same. For a long time I thought that my value decreased because of my circumstances, but they haven’t. My circumstances actually made me stronger, just like each experience you go through can make you stronger. We often allow our situations to make us feel worthless, and to take away part of who we are. The situations become who we think we are, and we fear moving forward. Women tend to fear loneliness, and because of that, they feel inferior to others. I was at this point once before, but what is truly amazing is that when we are willing to surrender everything before God, He gives us that peace that transcends those unnecessary emotions. For years after calling off my engagement I was scared that the only option left for me was to wait until all the “good ones” were picked and then decide from there. But that thought could not be farther from the truth. When we can fully grasp that God is in control and loves us unconditionally, we are able to see our TRUE value.We are not created to wait and see what is left over. He created us with the most perfect plan in mind. We are not the extras in the movie of our lives, we are the lead! Yes, we sometimes allow ourselves to fall into the background because we feel we are too damaged. When we have that mindset, we are only selling ourselves short and decreasing our value in ourselves. God sees us as being a treasure; He would never want us to see ourselves as being worthless. When Peter talks about God choosing us, he is reminding us that through it all, bad and good, God chose us! No situation is too much for Him to handle. And when we allow God to wrap His arms around us, that feeling of loneliness disappears. We all struggle with fears, whether we are willing to recognize them or not. I have learned over the years that I cannot let those fears control my life. I had allowed fear to control me for so many years, so I can tell you that nothing good comes from being fearful. When we are willing to recognize what scares us and completely surrender that to the One who loves us, He is willing to comfort our hearts and remind us of our true value. Our value cannot lie in our circumstances or who we ‘think’ we are- it needs to rest in God and who He created us to be. God loves us, values us, protects us, cherishes us, and guides us- we just need to be willing to listen to Him instead of our circumstances. When times get hard, and you are scared of what lies ahead, remember that you are the one that God wants. He will never make you feel inadequate. People will judge your behaviors without even looking at what trials you have been through that make you who you are. In today’s world, people are too quick to judge and so often we allow those judgments to define who we are. But our identity is in Christ alone! This world has nothing to offer except jealousy, greed, pride, and loneliness. God is willing to show us unconditional love, grace, mercy, and forgiveness. So compare the two…there is NO comparison. God is the only option if you want to be truly happy and content in who you are! The world may not choose us, but God does. Those nine words would define me for the an entire decade. For years, whenever I thought about my body or my looks, I flashed back to those ugly words. I sadly believed those words to my inner core- that I was not pretty in person- and that ultimately I was not yet pretty enough. So lets fast forward ten years…the women’s ministry at my church started reading a book called ‘Fervent’ by Priscilla Shirer. One of the chapters is titled “Your Identity: Remembering Who You Are”. I knew it was going to be a tough chapter, but lets just say- I didn’t make it through any page of that chapter without sobbing (I resorted back to my ugly cry). Anyway, as I was soaking in the chapter- the words spoken to me all those years ago came rushing to the forefront of my mind. And there I was- listening to those words on repeat in my mind and feeling completely defeated and insecure. I immediately put the book down, not wanting to read one more word, and without even thinking about it I began dwelling on those nine words- were those words true? still? was that why at thirty-one I was still single? was I still not pretty enough? With a reluctant heart I picked the book back up and continued reading- even though I knew it would just be easier to keep the book closed, turn on some Netflix, and not deal with this emotional, spiritual battle. I had allowed those words from a stranger, who I would never speak to again, to have tremendous power over my life. And coming face-to-face with the enemy on the battlefield did not seem like something I was ready to fight on a Monday night. But it was then that Ephesians 6:11 came to mind, “put on all of God’s armor so that you will be able to stand firm against all strategies of the devil”. And so I decided to suit up. I had allowed the enemy to devalue my strength for YEARS, to magnify my insecurities until they completely dominated how I saw myself, disabling and disarming me from being who God created me to be, and living in the truth that in Christ I am enough. And the enemy wanted me to live in a state of defeat. My defenses down. My resolve weak. Surrendering to an army of insecurities instead of courageously thriving in the sophisticated security of my identity in Christ. But no longer. Not me. Not ever. Friends, you are so valuable and so loved. 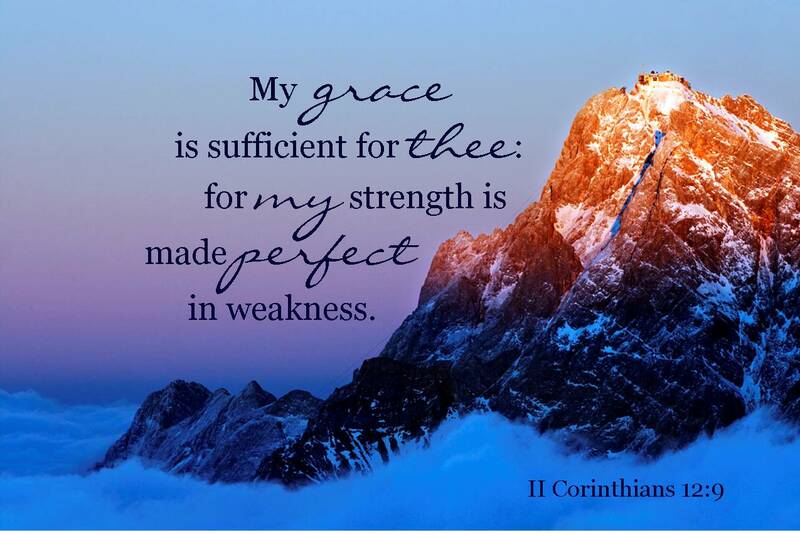 Those things that you count as weaknesses and flaws, those things that the enemy is hell-bent on accentuating are not more powerful than the strength you have in Christ. Don’t allow painful words from your past, insecurities, lies from the enemy, or past hurts to have any power in your life. It will only leave you feeling handicapped (trust me, I know this WAYY to well). You are loved by God, endowed with His Spirit, you are His, and in Him you are ENOUGH. LOVE THAT!!! We are exceedingly beautiful and we advanced to royalty!! Finding the Friendships You Deserve. Last month, I was feeling so insecure and discouraged about friendships. I ended up calling one of my best friends in tears, feeling so vulnerable and in need of advice. I had been feeling like as soon as I would get close to a friend, we would grow apart. Or that they would find other, cooler, more fun friends and suddenly vibes were weird. I honestly couldn’t figure out if something was wrong with me or if I did something to screw up friendships. I’d look online and see pictures of cliques and feel even more isolated. I would hang out with friends and watch groups of girls taking selfies, but usually would be the one taking the photo. It would hurt, it would make me feel insecure, and discouraged. There have been times in my life that I would try to bend and contort myself in whatever way I could just to fit into a group. But no matter how many times I tried to bend and contort, it never really seemed to work. Friends, if you are struggling to feel like you belong or if you’re having trouble with friendships, I just want to encourage you. 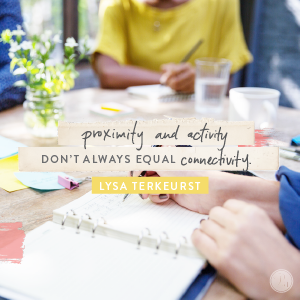 God did not design you the way He did just for you to bend and contort His design to fit into some group or clique it wasn’t designed to be a part of. And you’re not weird or strange and there’s nothing wrong with you if you grow apart from women you have cared about for awhile. Because you know what? All things are redeemable. And at the end of the day, God delivers who you need, right when you need them, to stand by your side. Some of the girls I honestly thought would be life-long friends (maybe even in my wedding one day) have been some of the friendships that drifted apart. Some of the girls I thought I would grow apart from years ago are the same girls that have invited me to be a part of their special wedding day. And often, those friendships that continue to build and last throughout the years are not friendships you can fake. They’re disorganized and crazy and a little bit messy — but they’re real. They take time to build. I think, sometimes, we avoid friendships that require much of us because we are afraid of the risk. When we’ve been hurt or walked all over, we begin to close up and control our environments. I mean, who wants to be hurt again? Trust me, there’s wisdom in guarding our hearts, but that doesn’t mean we have to live in isolation. Though isolating can be tempting to do when friendships haven’t gone our way in the past, there’s a problem with that logic. The truth is, the greatest satisfaction comes from the greatest sacrifice. Although I haven’t solved the friendship puzzle, I do know that REAL friendships can empower us and bring out the best of who we are. Real friends won’t judge you for your messy hair days, they encourage you, challenge you, make you better, push you closer to Jesus, support your dreams, they love you through the hard times, and they pray for you. Life is so much better, and easier, and certainly more fun when we walk through it together. I am so grateful for authentic friendships. For raw, real, tough but gentle love. Life Lesson Learned While Playing With Play-Doh. First, play-doh is extremely entertaining to children. It can keep them occupied for hours. Secondly, it can seriously get stuck all up in your nails for days. And thirdly, I need to be more like play-doh. I get the honor of babysitting my best friends son while she is busy making brides look stunning on their wedding days. Recently while I was babysitting, her son asked if we could play with play-doh together. I was super excited, like kid in a candy store excited. I always loved playing with play-doh as a kid, so of course I wanted to play. It was while I was attempting to make different creations out of play-doh for him, I was overcome by emotion. Side note: I definitely failed at making them look anything like what he wanted. However, I realized that just as he was asking me to mold things for a purpose, God desperately wants to mold His children and shape them for His purpose. I was reminded of Isaiah 64:8. 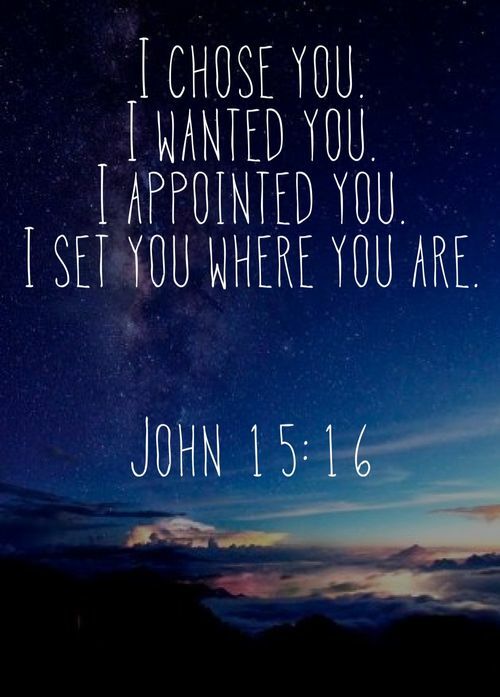 “Yet you, Lord, are our Father. We are the clay, you are the potter; we are all the work of Your hand”. I L O V E T H A T ! Play-doh is very similar to clay. Both can be molded, shaped, and both can dry out. I once took a pottery class where I learned all the ins and outs of making pottery. I’m not going to lie, I’m extremely uncoordinated, so my experience was an epic fail at the beginning. I definitely knew why becoming a potter and making pottery was not my calling; nor was making cars and tractors out of play-doh for a two year old. The instructor of this class had to teach me how to handle the clay. He told me there were two important things to remember, that I needed to keep the clay wet during the process and that I needed to keep the clay centered on the wheel. If the clay is not centered on the wheel, it will eventually tear apart before I would even have time to finish the process. And it’s only when the clay has enough water and is centered on the wheel that the molding process can begin. If we want God to mold and shape our lives, then we need to be in His Word daily so that we can become shapeable and not dry out. And we need to be properly centered in Jesus Christ before God will be able to start molding and shaping us. 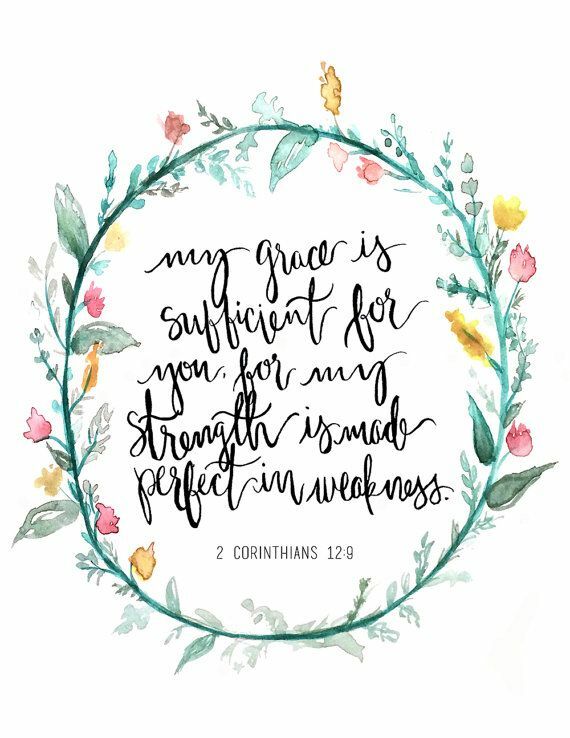 When we try to live our lives in our own strength, away from Christs leading, and not centered on Him- our lives will eventually fall apart. Just as the clay would if not centered on that wheel. We all have experienced lives ups and downs at one point or another. We are going to feel pressure, especially when being shaped. Think about the clay, it definitely feels the weight of the potters hands when they are adding pressure to make the desired shape. Think about the play-doh, you have to apply pressure in order to create the shape you desire. Now think about your life, it is through life’s trials that God is able to stretch you and shape you. God is able to mold us, transform us, and sanctify us when we are open to His will for our lives.And He will mold us and make us the vessel of honor that He desires for us to be. “In a large house there are articles not only of gold and silver, but also of wood and clay; some are for special purposes and some for common use. Those who cleanse themselves from the latter will be instruments for special purposes, made holy, useful to the Master and prepared to do any good work” 2 Timothy 2:20-21. Just as the clay (or in my case play-doh) needs to fully trust the creator, we need to fully trust in our Maker. PS…I love how God can speak to our spirits in the most simplest of moments. It was in playing with the play-doh that He reminded me of His greatness, His power, and His love for me. Look for God throughout the day- He is there!